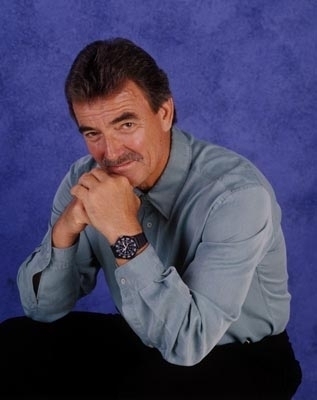 Victor Newman-Eric Braeden. . Wallpaper and background images in the 《不安分的青春》 club.